What’s New in High-End Audio? High-end audio is constantly evolving – both on the speaker side and on the music side. If you haven’t kept up with the latest news in high-end audio, then keep reading! We’ve summed up the latest innovations and happenings in the world of hi-fi audio for homeowners throughout the Dallas, Texas area. Music is continuously evolving. Just a few decades ago, CD players were considered “high tech,” yet now you can store thousands of files virtually and have them accessible at the push of a button. 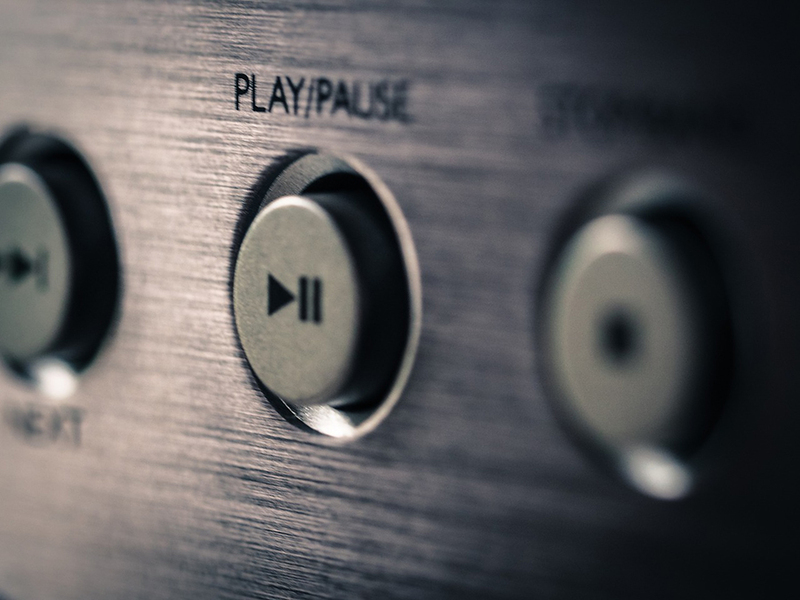 You might be familiar with different music file storage types like WAV, AAC, FLAC, AIFF, or DSD, but are you aware that the type of file and how it’s encoded has a huge impact on sound quality? 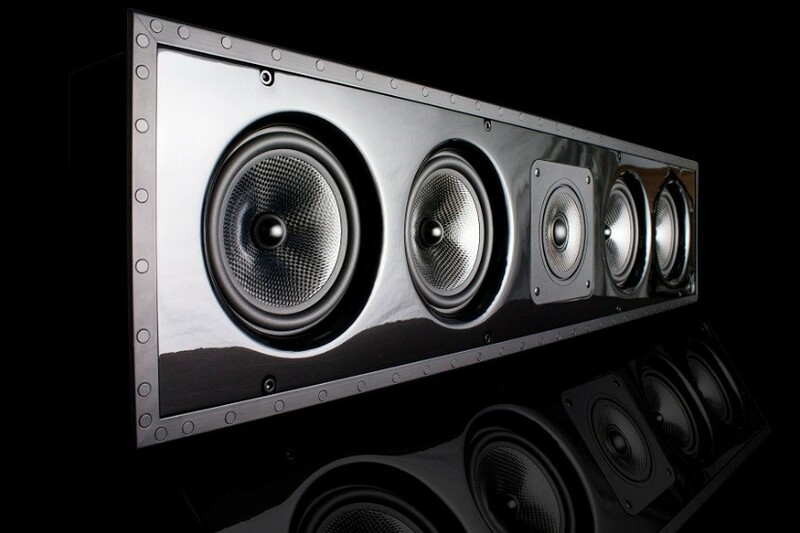 For a high-end audio system in your Texas home, you need more than just quality speakers—you need music files that are able to reproduce the top-notch sound of the original recording. 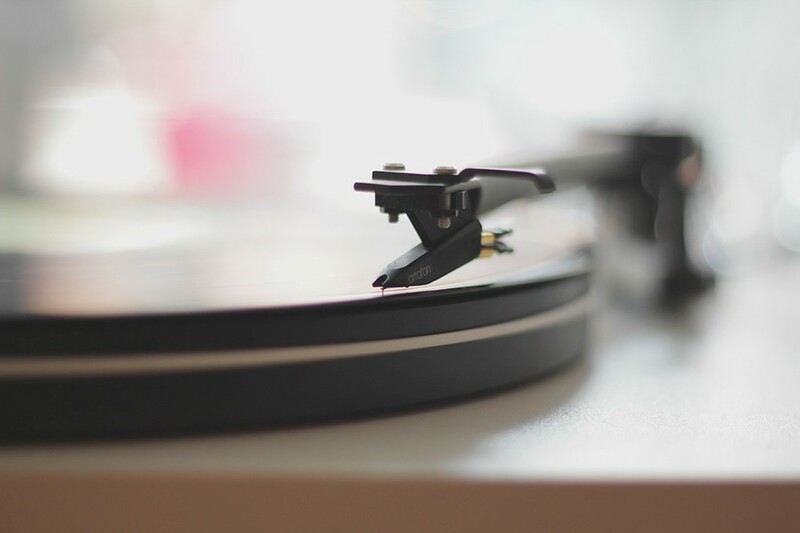 To learn about these file formats and the difference they can make in the listening experience, read on. For audiophiles in the Colleyville, Texas area, there’s one room that you definitely need in your home: a listening room. As the name suggests, a listening room is a space dedicated to the enjoyment of high-end audio. 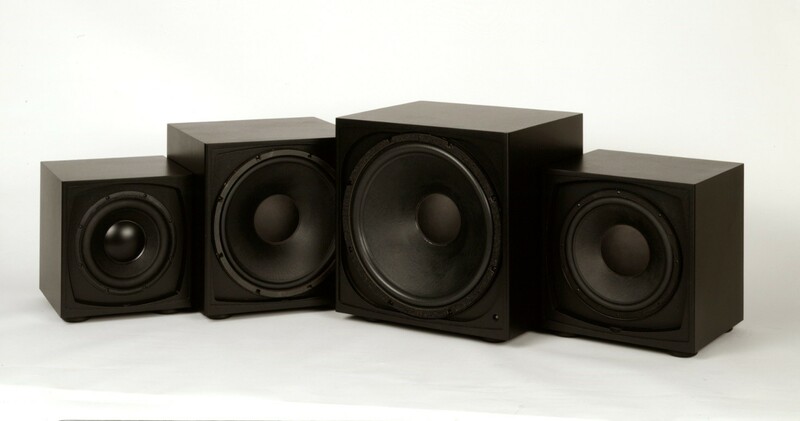 In this blog, we cover the main things to keep in mind when building a listening room so that you end up with a truly immersive music experience.